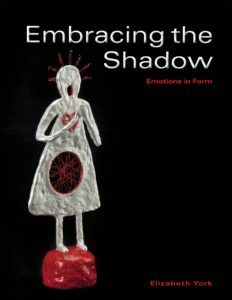 The images in this book reflect the five year old’s expression of emotions, in reaction to early childhood traumas. The shadow emotions (especially anger and hatred) were repressed at the time. As the images came into form and the emotions were embraced, unwinding and healing occurred.